There is no disputing the fact that Anderson Silva's best days are behind him but the Brazilian is always going to be in the discussion about the greatest mixed martial artist of all time. 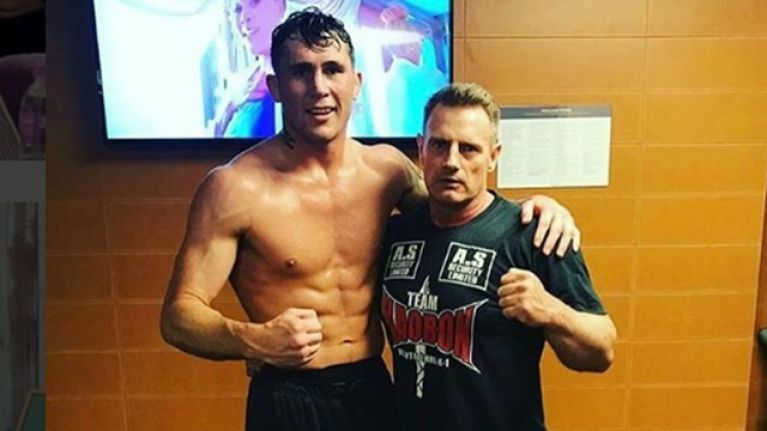 And it sure sounds like Darren Till wants to share the Octagon with 'The Spider'. After coming up short in his first attempt at welterweight gold, Liverpool's Till has claimed that he intends to move up to middleweight in order to get back in the win column and there is no bigger name at 185lbs than Silva, who once held the title for 2,457 consecutive days. With just one official win in the last six years, Silva must be thinking about retirement but has recently confirmed his interest in meeting Conor McGregor at catchweight, which would secure a large payday for the Brazilian before he hangs up his gloves. 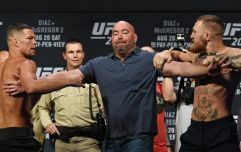 But Till is not having the Silva vs. McGregor talk and made clear his desire to fight 'The Spider' in the main event of UFC London next year. @SpiderAnderson begging for a comeback against anyone, what’s going on with this fella! Save your legacy. Does anyone really think he has still got it ? I reckon he would get slept in one. Last week, the UFC confirmed their return to the United Kingdom as the Octagon will set up shop at London's O2 Arena on March 16, 2019. Fights have yet to be announced for the London card but Till hopes to get the chance to fight on home soil for just the second time in his professional career. The last time Till fought in England, he claimed the biggest win of his career to date as he earned a unanimous decision over Stephen 'Wonderboy' Thompson.